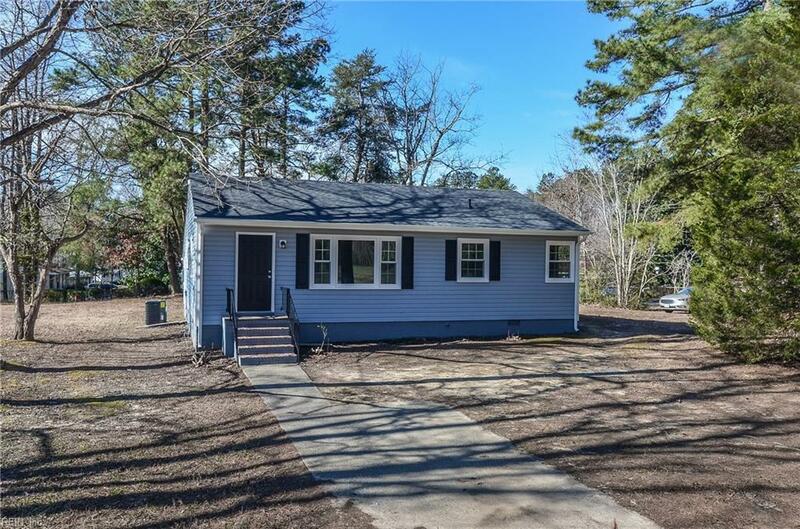 101 Williams Cir, James City County, VA 23188 (#10246918) :: Abbitt Realty Co.
Move in Today! 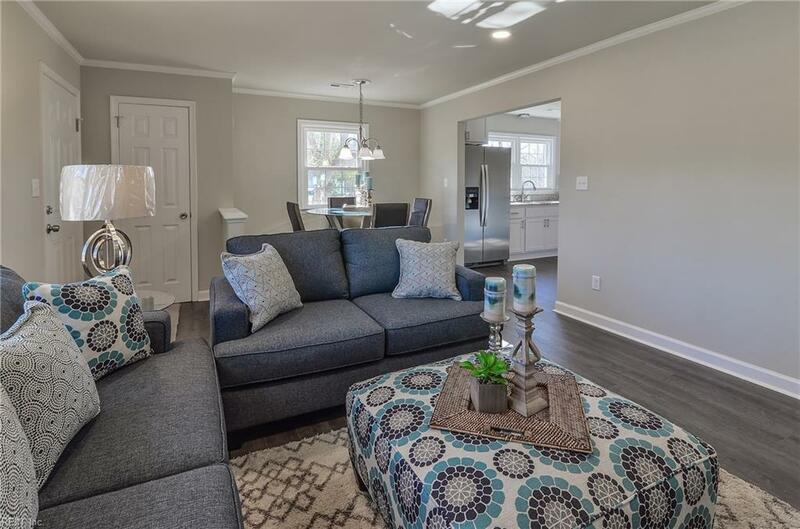 This completely renovated single story rancher offers everything you need for gracious living. Upon entering you will be drawn in by the open spaces and natural light that fills this home. 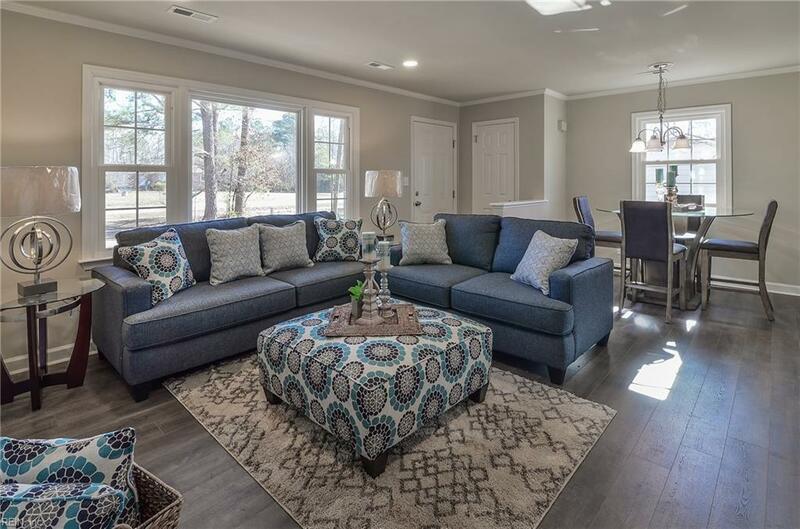 This home features an open concept living area, dining space, and eat-in kitchen. The kitchen sparkles with stainless steel appliances, granite counter tops, and soft close cabinets with brushed nickel finishes. New laminate flooring, new carpet, and fresh paint complete the home throughout. The master bedroom offers a walk-in closet and nicely appointed bath. 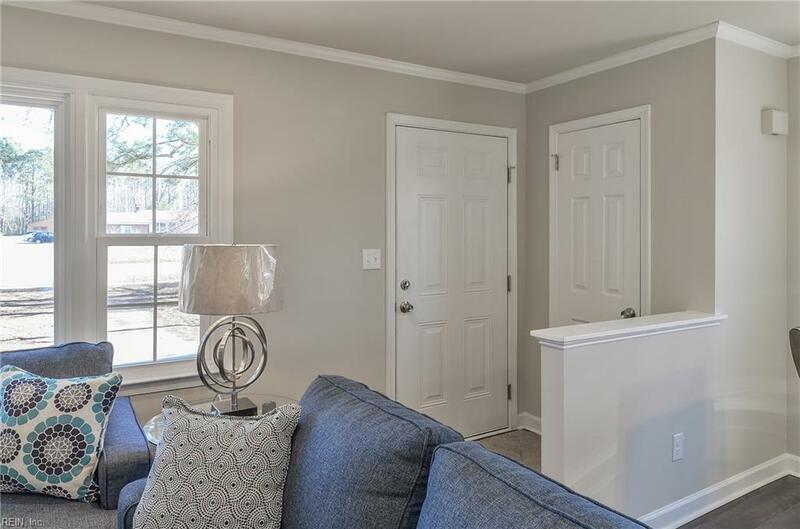 You will enjoy the large yard with a concrete patio as well as being steps away from I-64, Sentara Hospital, Walmart and public transportation.